AWESOME Ducati 899 Panigale REVIEWED! 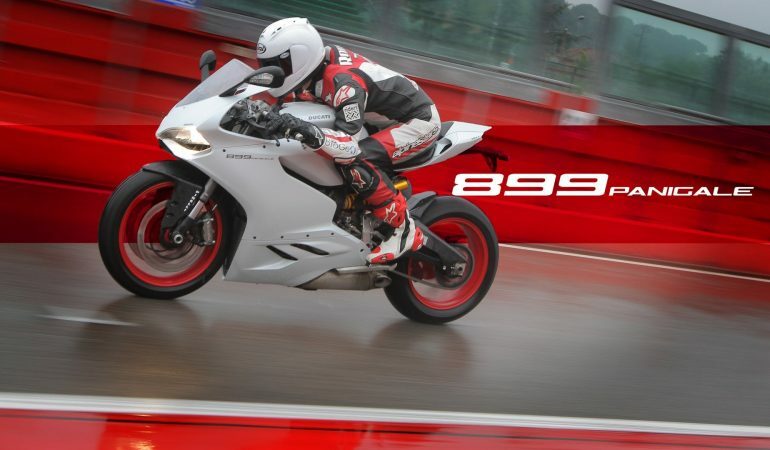 Check out Ducati’s highly-anticipated 899 Panigale as it got its first international press track test at the famous Imola racetrack in Italy. This bike is the successor to Ducati’s 848 bike. They designed this bike to be as close to a 1199 Panigale with a smaller power output so that a 600cc super sport rider can hop on and be comfortable with the bike. It makes an impressive 148 hp and 73 ft/lb of torque, and not just that it is after all a Ducati so it probably handles like a dream as well. I love this bike, it is one of the sexiest bikes in my opinion.